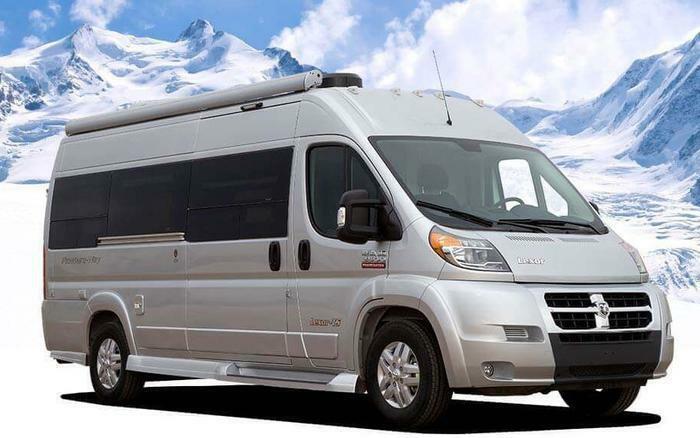 Pleasure Way Industries is recalling 37 model year 2017 Lexor TS motorhomes. The vehicles have a mirror attached to the back of the closet door that may detach unexpectedly, fall and pose an injury risk. Pleasure Way will notify owners, and dealers will attach the mirror with clips instead of adhesive, free of charge. The recall is expected to begin in July 2017. Owners may contact Pleasure Way customer service at 1-800-364-0189.